What to pack for Sri Lanka in under 15kg! @tommietravels and @doitlikeduds give their tips and advice on how to pack for the trip of a lifetime in Sri Lanka! 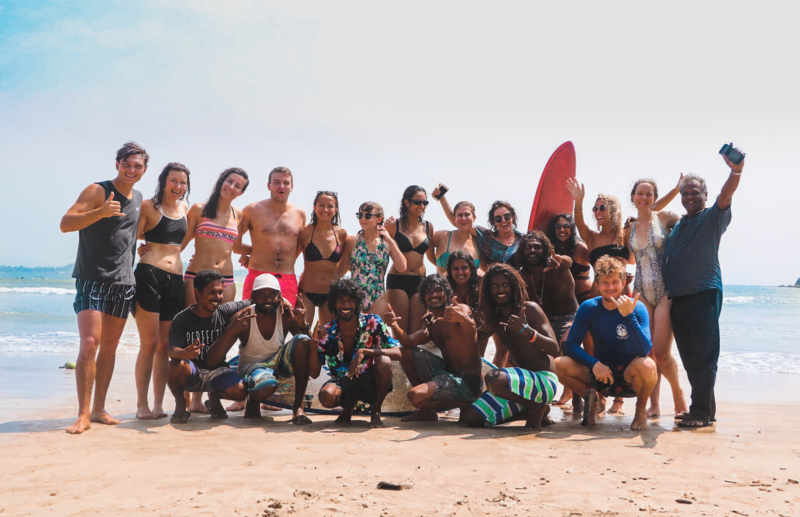 Whether you’re seeking idyllic sunbathing spots on white sand beaches, coral reefs for snorkelling or surf breaks for beginners and pros alike, Sri Lanka’s beaches have something for everyone! Why Sri Lanka Experience really is the Best Way to Travel this Epic Country! It’s all epic! And it’s all included! 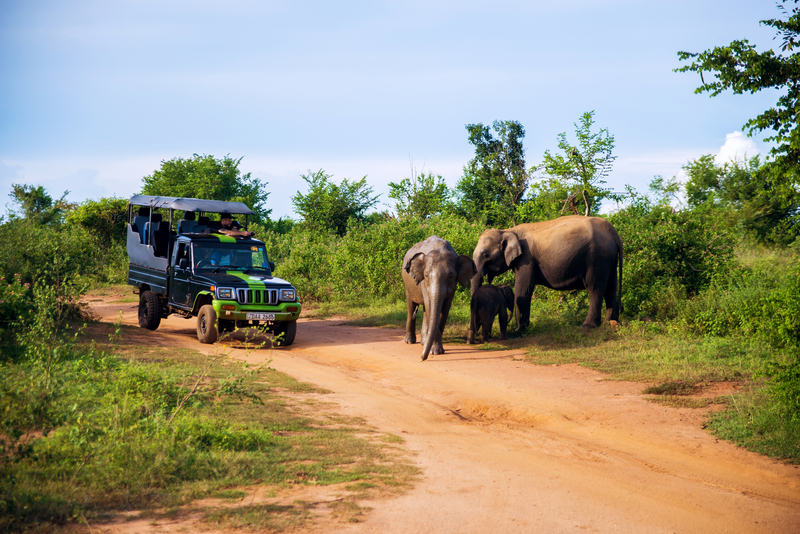 Make the trip to Sri Lanka for a wildlife safari to rival the African plains. 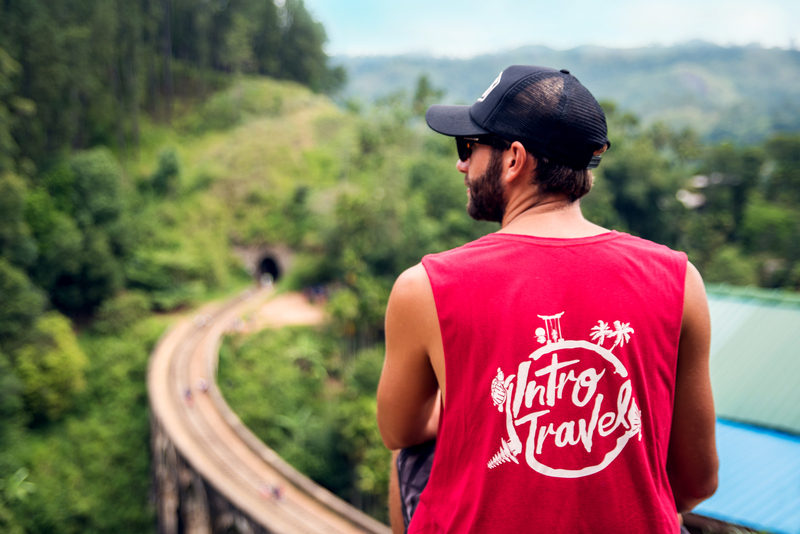 Not only is Sri Lanka rich in history and filled with fun things to do, but it's an ideal place to improve your Instagram feed! With tons of varied landscapes, unique wildlife, and a rich culture. 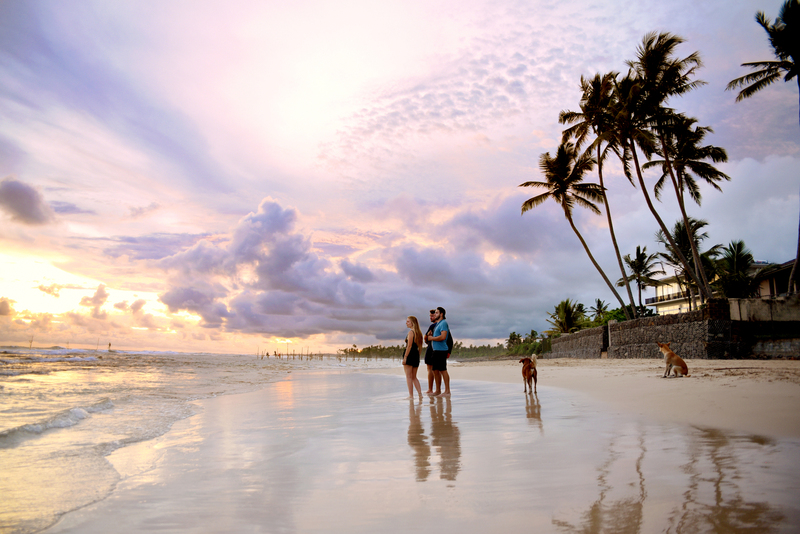 Here’s why you should make it your next destination!